a)	Begin pulling out your hair, now. c)	Use Email on Acid’s Email Optimization Tool. If you chose ‘a’ or ‘b’, we fully support your desire for a new hair and/or lifestyle. 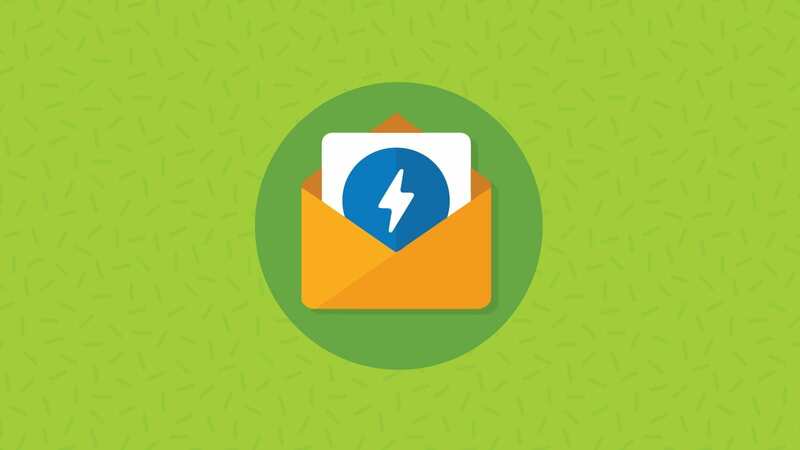 However, for those of you who chose ‘c’, wish to keep your hair (what’s left of it) and your social life, we’re going to explain how in a few short steps you can be on your way to a more optimized email in no time. 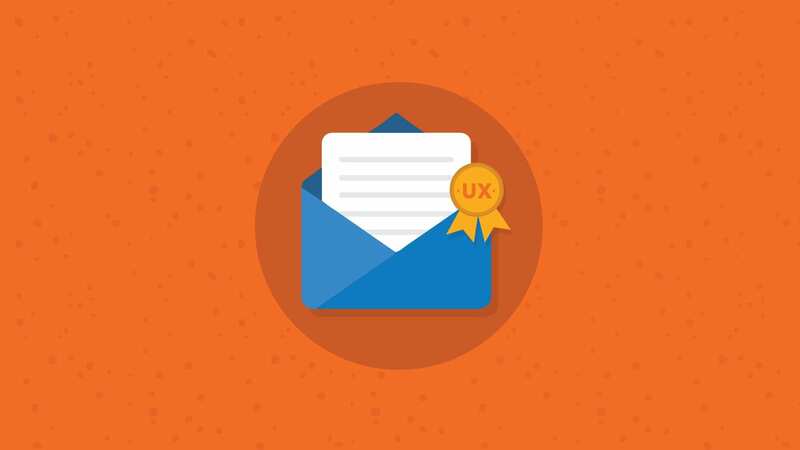 What is EOA’s Email Optimization Tool? While most talk about “optimization” is preceded by “SEO”, our optimization tool actually scans and validates your code for client specific quirks, DOCTYPE incompatibilities, and HTML & CSS discrepancies. If the scan does happen to find any issues, it will automatically modify your code (not the original), making some of the changes for you along the way. Simply copy and paste your email’s URL or source code and we’ll scan, then optimize it. 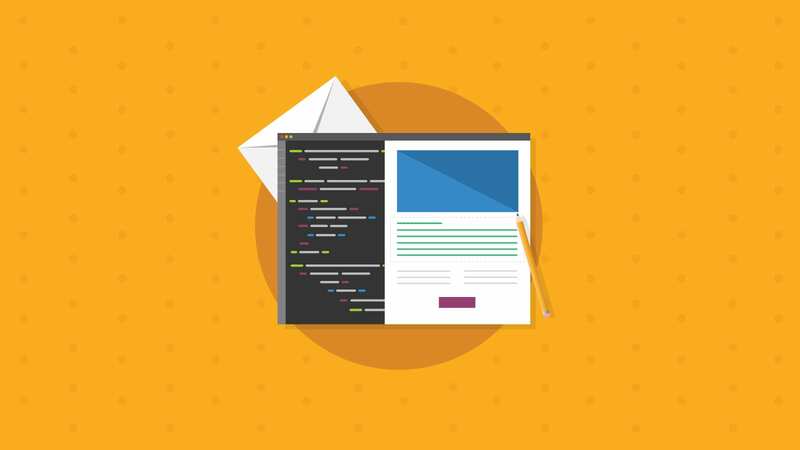 During this process your code is cross-checked against, and automatically optimized for 48 variations of the most popular email clients and mobile devices! To date, we support 45 known email client quirks and counting. 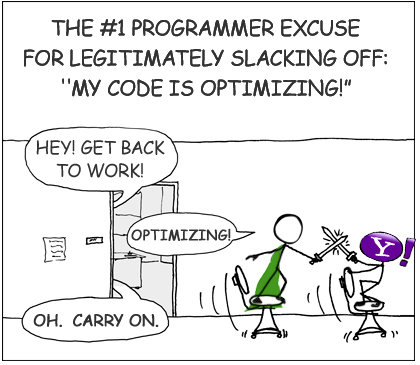 Giving you 45 good reasons to make optimization a priority, if nothing more than for the sake of your sanity. Once the scan is complete, we’ll show you where and why certain changes were made, as well as additional suggestions for coding and validation, all in a nifty little report. Once that’s complete, you’re all set to run the client preview tests. 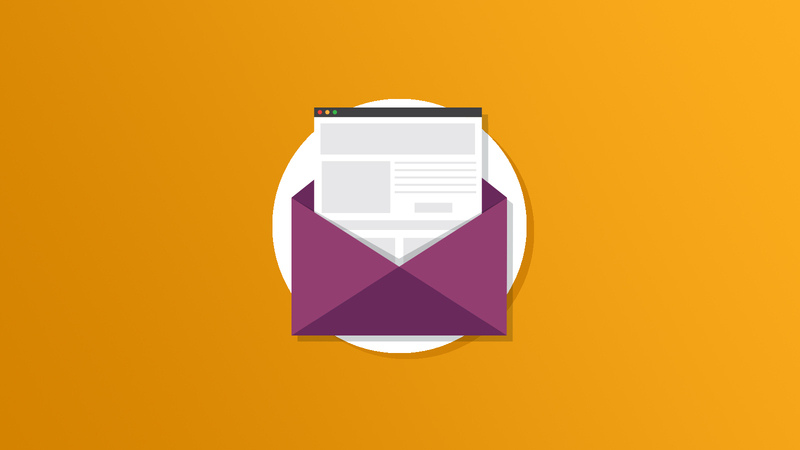 Let us know how you like our Email Optimization Tool, we’d love to hear some feedback!